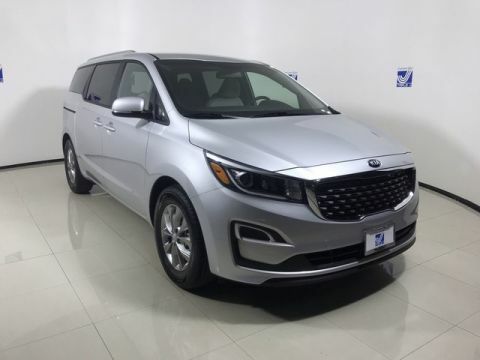 For Tamuning car shoppers searching for a good deal on a family wagon, there’s no need to look further than the new 2019 Kia Sedona. 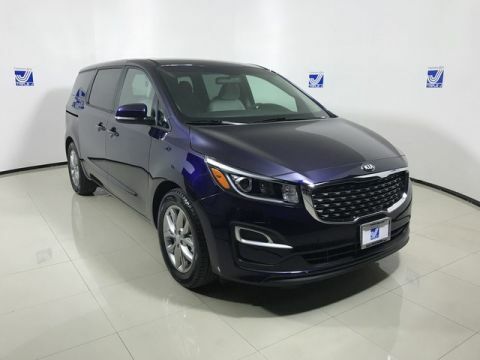 The Sedona delivers stylish interior design, upscale options like heated and ventilated seats and tri-zone climate control, and a user-friendly infotainment system that has even the critics at U.S. News singing its praises. Check out our Sedona vs. Sienna comparison, then find the perfect van to get your active family to their next Barrigada outing. Read on to see how Triple J Guam makes it easy to get the Sedona you want at a price you can feel good about. 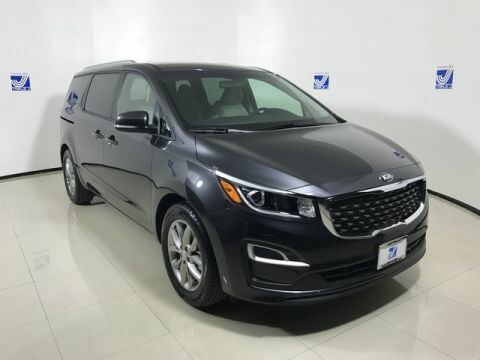 Why Buy a New Kia Sedona for Sale at Triple J Guam? 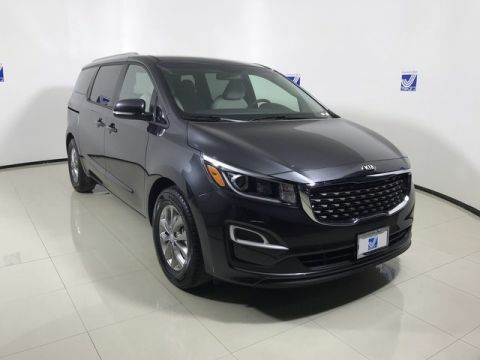 To learn more, or to schedule a area test drive of a new Kia Sedona minivan, contact us today.